Noone says no to a European passport. Oliver Lafayette(1.88-PG) will be the proud owner of a Croatian passport according to hoo.hr. 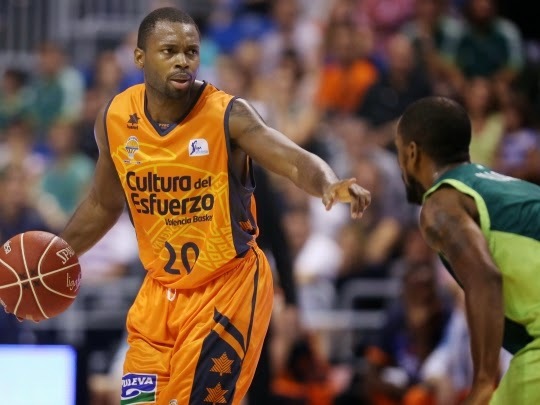 The American point guard and Eurocup title holder with Valencia this past season, will receive a Crotian passport by the Croatian Basketball federation. This will allow Lafayette to play as a Bosman player in Europe which makes him a more attractive prospect for wealthy European teams, especially ones with limitations on the spots of American players. Gabriel to Karsiyaka, Faye in for Rethymno? Dario Saric to play for Anadolu Efes?